East Texas Baptist University is a private Christian university of liberal arts and sciences serving approximately 1,300 students. Founded in 1912 and located in Marshall, Texas, East Texas Baptist University has over 85% of its student population living on campus. 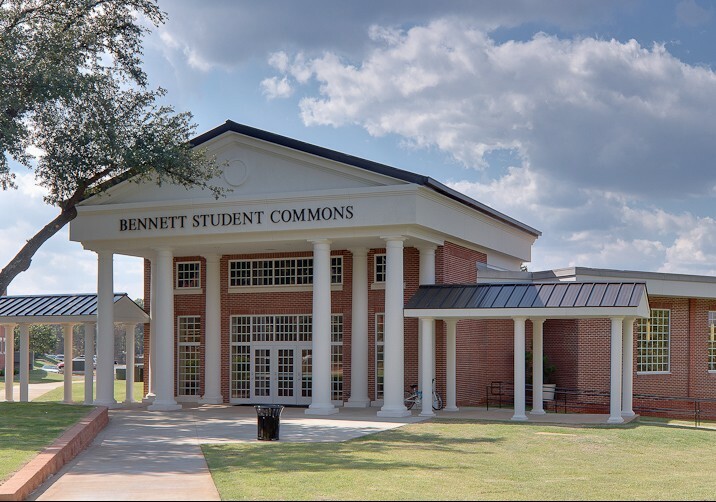 To improve the physical plant amenities for students, East Texas Baptist University hired Wieland to provide construction services for the complete renovation of the Student Commons Building, including a new dining experience, kitchen area, office space and student lounge and gathering areas. The renovation required upgrades to more efficient mechanical and electrical service in the space. Wieland-Davco has the expertise and experience to complete renovation projects while maintaining a safe work environment in facilities where the general public has continued access.